Dr. Satwah is a FAGD dentist! What does that mean for you and your family? FAGD stands for Fellow of the Academy of General Dentistry. 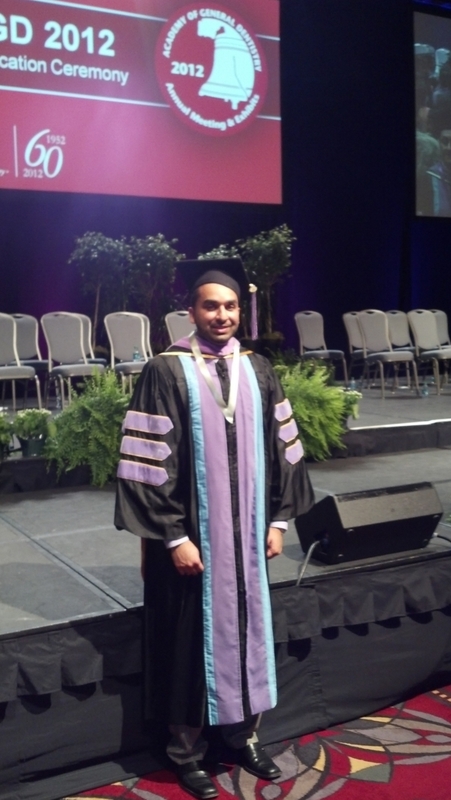 Earning Fellowship takes dedication to dental continuing education (CE) beyond graduation. Only about 6 percent of general dentists in the U.S. and Canada are AGD Fellows. When you see a dentist with FAGD after their name, you can rest assured that they care about knowing the latest techniques and best practices in dentistry. AGD Fellows practice these techniques in a classroom setting multiple times a year — not every dentist does this.